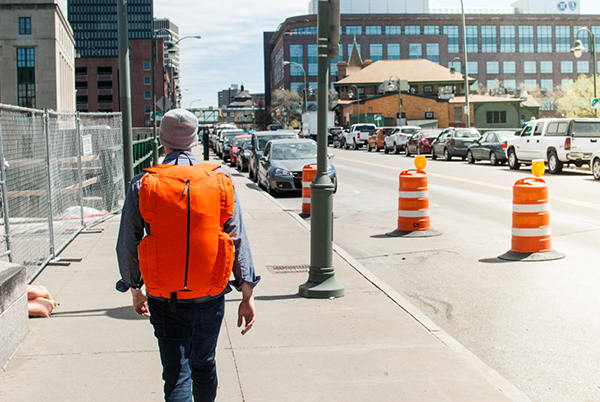 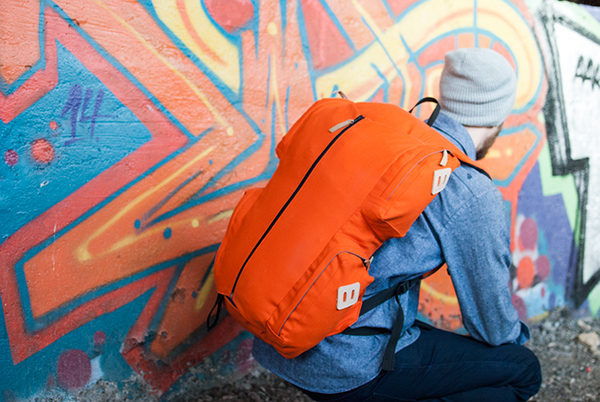 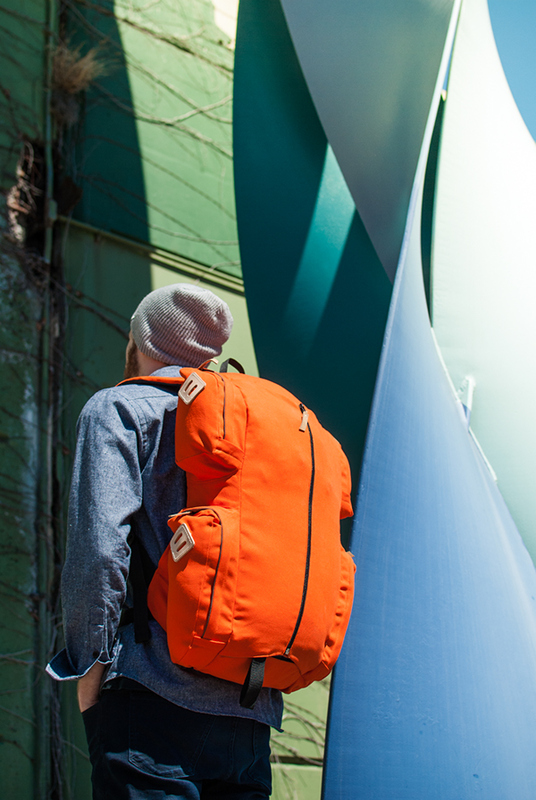 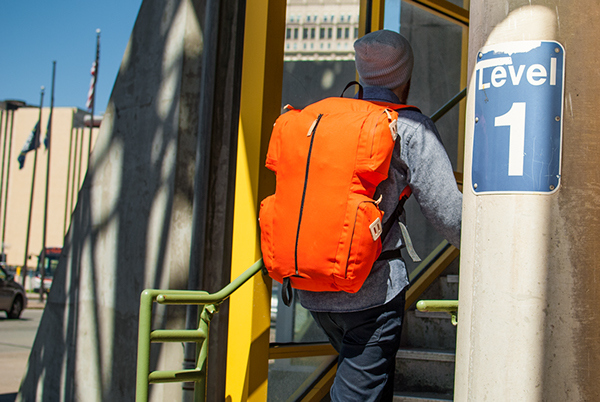 A robust travel backpack for extended trips, gear-heavy adventures, and air travel, the Everest is a versatile, easy-loading bag. 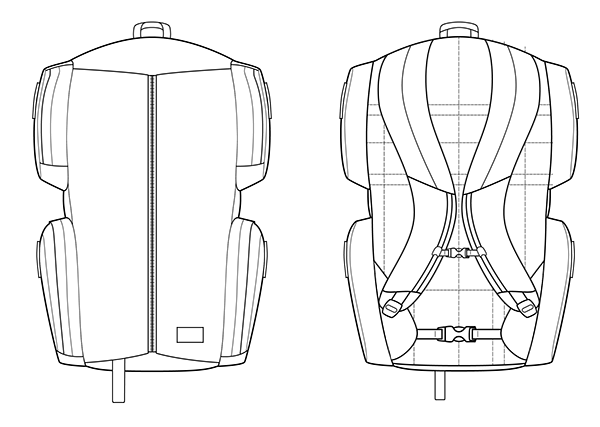 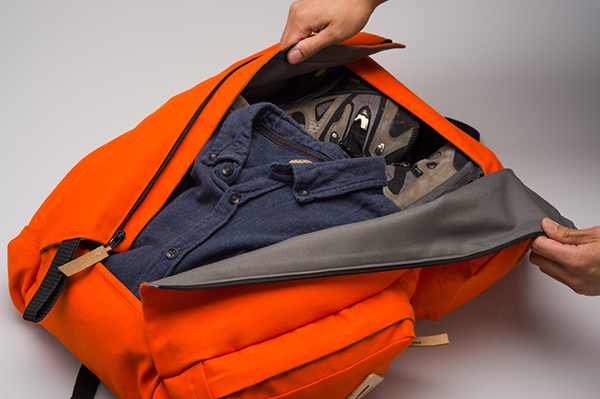 The main body stores clothes and gear for the destination while quick-access pockets carry everything needed for the journey. 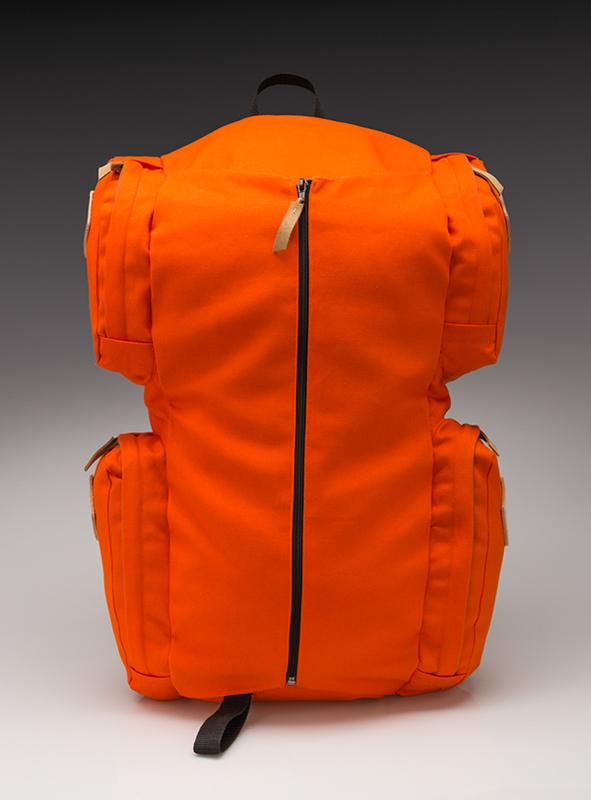 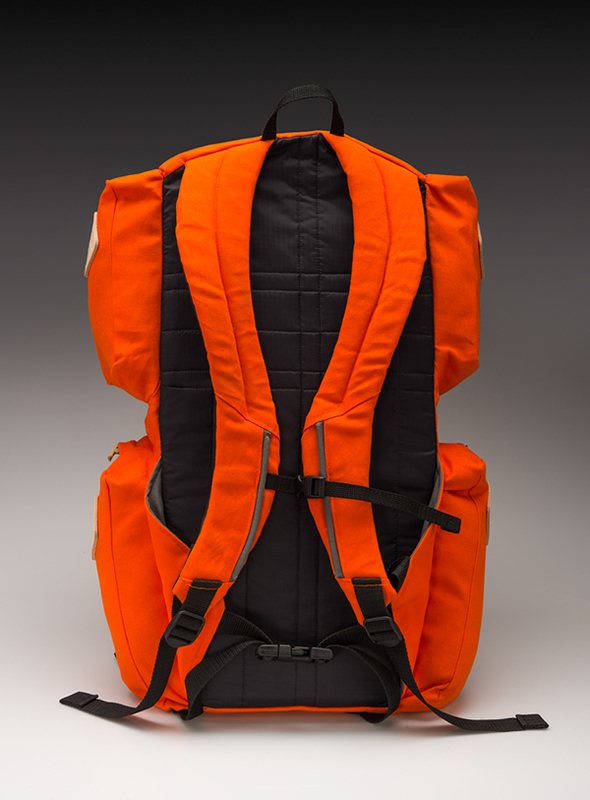 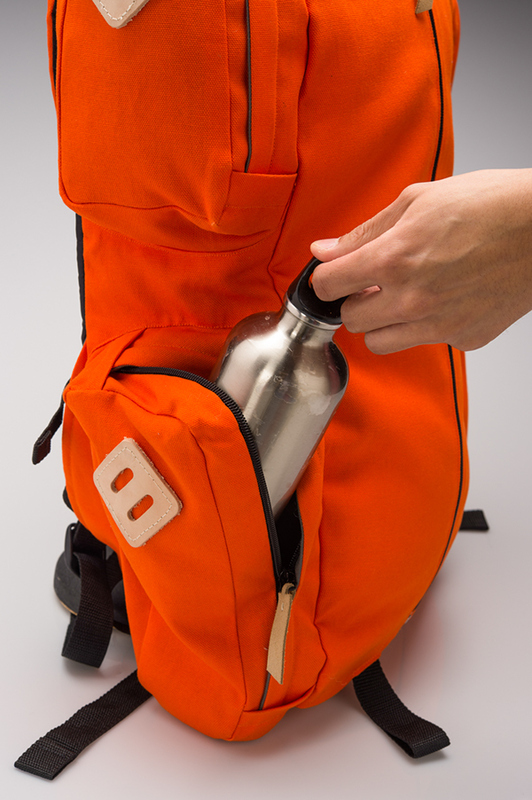 Designed into the Cotopaxi brand line.